In this video, you'll learn how a handful of key features can help make your customer support effortless. We'll walk you through the agent interface and will teach you the benefit of using views, macros, and events, as well as triggers and automations. While quick video tips are great, we recommend in-depth training for Admins and Agents looking to master the Zendesk suite of products. 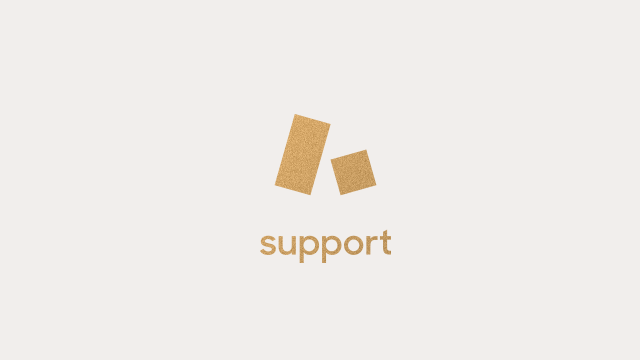 For Beginner Support Admins, we recommend Zendesk Support for Admins, I and Zendesk Support for Admins, II. These courses are available on-demand, online with a live instructor, or in a private session with a live instructor.